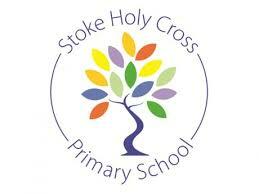 We are really proud of our long established link with Stoke Holy Cross School, which serves families from Stoke, Dunston and Caistor, and other communities outside our group of churches. A member of our team takes an assembly in the school most weeks, and we are also occasionally involved in hosting classes at the church, visiting lessons to talk about the Christian faith, inviting singers to carol services and so on. We are really pleased and privileged to be able to do this.